Phillip Smith is based in Tampa, FL, and leads Framework Group's efforts throughout the state. Phillip is responsible for the acquisition, design, development and construction of multi-family communities and coordinates the Company's strategic plans for developing complex urban residential developments. Phillip manages all feasibility studies, regulatory approvals, design professionals, project financing and general contractor activities during all phases of project development and construction. Of keen interest to him are those development opportunities that present particular challenges as they relate to political, regulatory, design or complex site and environmental issues. Prior to founding Framework Group, Phillip opened the Florida offices for Crosland, an 85 year-old private development company based in Charlotte, NC. Prior to joining Crosland he was a Partner and Senior Vice-President for a private venture based in Connecticut where he developed multi-family residential projects throughout New England and South Carolina. Prior to that, he was a Senior Development Manager at JPI where he developed over 3,700 apartments in some of the country's most challenging regulatory and construction environments of Massachusetts, New York, New Jersey, Rhode Island and New Hampshire. Phillip currently serves on the Executive Committee of the Board of Directors of the Westshore Alliance, and is Past-President of Leadership Tampa Bay. He has lectured on real estate development and finance at Harvard's Graduate School of Design, Clemson University and the University of South Florida. He is a LEED Accredited Professional and a licensed Florida General Contractor and Sales Associate. Steve Hammond has over 25 years of management experience in single and multi-family construction, land development and rehabilitation of existing assets. This portfolio includes over 9,000 multifamily units throughout Texas, North Carolina and Florida consisting of a variety of types such as wood frame, tunnel form and concrete block construction. He has also managed and contracted commercial tenant improvement projects for health care and large pharmaceutical concerns. Steve manages all self-performed new construction projects, third-party construction service contracts and Owner Representative contracts for Framework Group, including the day-to-day management of all subcontractors, local regulatory agencies and professional consultants. 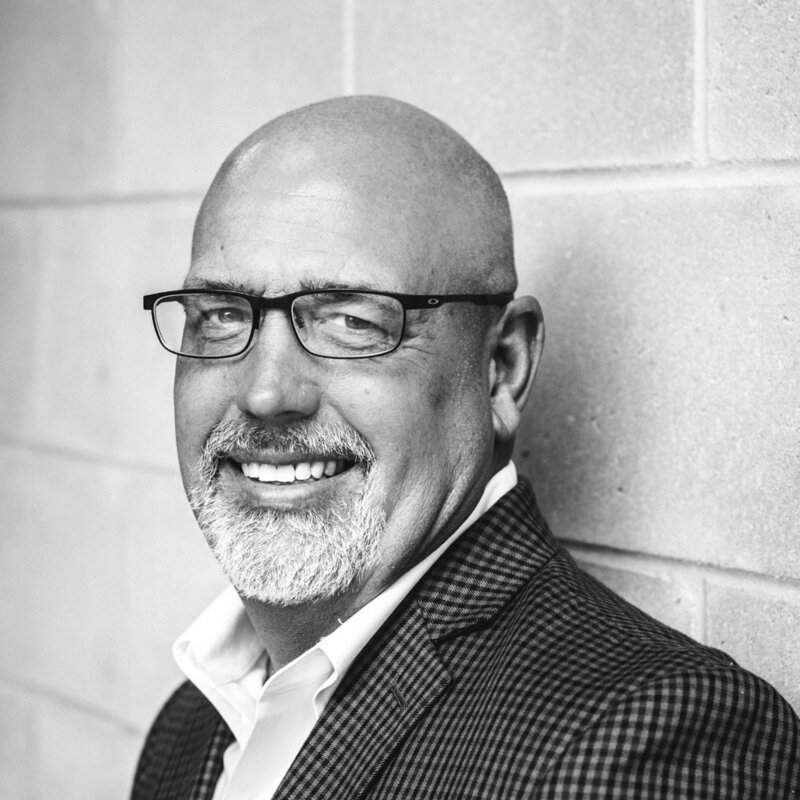 Prior to joining Framework Group, Steve served as Vice-President of Construction for the Wilson Company, Director of Construction for Phillips Development Realty, and President of HBD Construction, a general contracting and construction management firm. He graduated from the University of Central Florida with a Bachelor of Science in Business Administration and resides in Tampa. Nick Herring supports all of Framework Group’s development, construction and consulting activities. Nick’s contributions are both operational and strategic in nature, and derive from his comprehensive technical understanding of the execution and delivery of complex urban projects. Prior to joining Framework Group, Nick managed high-end residential, commercial and retail developments as a Project Manager for Shawmut Design and Construction. Nick’s portfolio of projects primarily includes tenant fit-outs and renovations of flagship properties in New York City and other major urban centers throughout the United States. Prior to Shawmut, Nick managed construction field operations as Resident Engineer for Hill International. At Hill, Nick led teams of subcontractors on large-scale public projects including the renovation of New York City Hall. Nick has also gained experience in a variety of construction disciplines since joining the industry. During his undergraduate tenure, Nick completed internships in the fields of tract housing, commercial preconstruction processes and construction law. Nick graduated from the University of Florida with a Bachelor of Science in Building Construction and minors in Business Administration and Sustainability Studies. Nick also earned his Master of Business Administration from New York University’s Stern School of Business, specializing in Real Estate and Strategy. Katherine Cowley serves as Office Manager for Framework Group and provides key administrative and operational support to all areas of the business. Most recently, Katherine was on the Events Team for the Global Technology Distribution Council (GTDC), where she was involved with planning global networking events for top technology distributors and vendors. Prior to that, Katherine started her career in the retail business working for a leading industry retailer, where she was a Store Manager and eventually an Area Manager for the West Coast of Florida and the Washington, D.C. area. Katherine is very involved with the Grady Elementary PTA and serves on several committees in her community. Katherine graduated from Florida Gulf Coast University in 2002. As a Development Intern, George supports the organization while learning the business of real estate development. George is currently a student at Berkeley Preparatory School, a member of the Entrepreneurial Club and Rowing Team, and is an Eagle Scout.